Each month, Family Trails shares a theme to guide and inspire your Instagram storytelling. Our theme for June is "Dads" and the hashtag is #FT_Dads. Read on for more details on how to participate. 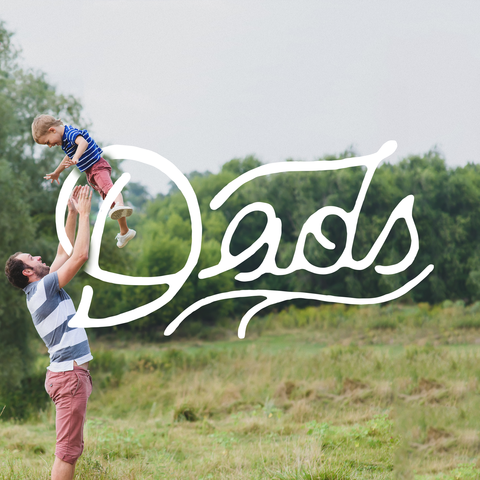 In light of Father's Day, this month we're challenging our #FamilyTrails community to take a few moments to celebrate the dads that really do make a difference in our lives. Why is family adventuring important to you as a father? How did your own dad inspire you to make family exploration a legacy you pass down to your children? Share your stories with us on Instagram by using #FT_Dads. We pick four participants each month to receive some Family Trails goodies. Each recipient will be announced on Thursdays during the theme period. We will then feature a round up on our blog at the end of the month. The most IMPORTANT part: in order to be considered to win, you must follow the instructions written below. 1.) Post your theme photo from a public account between the first of the month and 11:59pm EST on the 22nd of the month. There is no limit to the number of entries each account can share and tag. 2.) Use #FT_Dads and #FamilyTrails in your original caption. 3.) In your caption, include a few sentences explaining how your photo relates to the theme. You must follow the above rules to qualify for the prize. Swag recipients will be chosen based on the post's adherence to the aforementioned rules, image quality, caption quality, and overall creativity.